Chelsea midfielder, Danny Drinkwater, has been arrested on suspicion of drunk-driving after crashing into another vehicle. Prior to the collision, the 29-year-old – who joined the Blues from Leicester City in 2017 for £35 million – had reportedly been attending a charity event held at an upmarket bar called Victors in Greater Manchester on Sunday evening, 7 April. 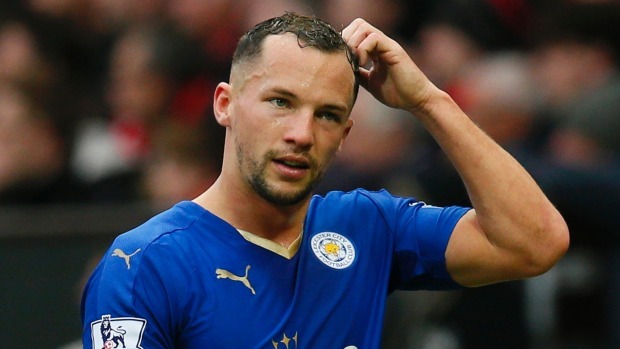 After leaving the party in the early hours of Monday morning, Drinkwater crashed his Range Rover into a Skoda in nearby Mere, Cheshire. The midfielder, and solicitor Beth Mantel, with whom he was travelling at the time, were both treated for minor injuries, along with the driver of the Skoda. Drinkwater was promptly taken into custody by the Cheshire police. The arrest came before Chelsea beat West Ham 2-0 on Monday evening, a game which Drinkwater missed.